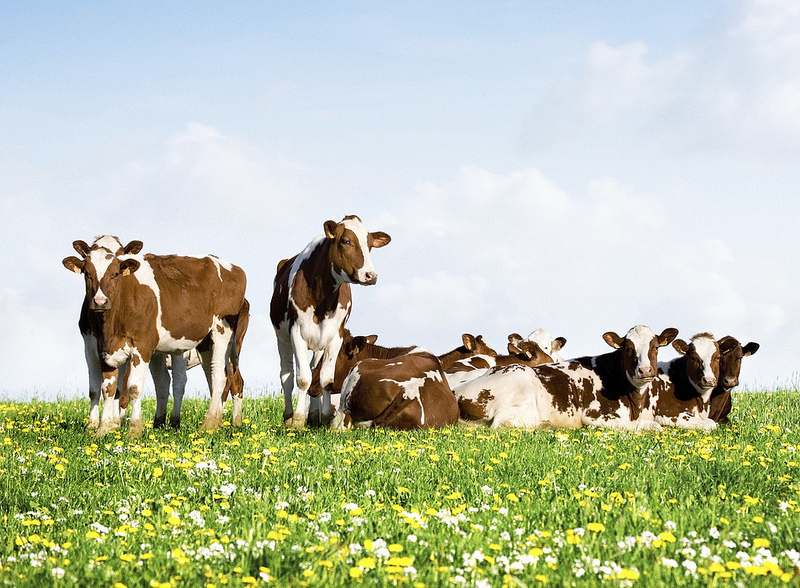 The aid package coming the way of milk farmers will only be of help if funds are not tied to targets on reducing production, the Secretary-General of the German Farmers' Association told EURACTIV.de. However, he did downplay the impact Brexit will have on the sector. 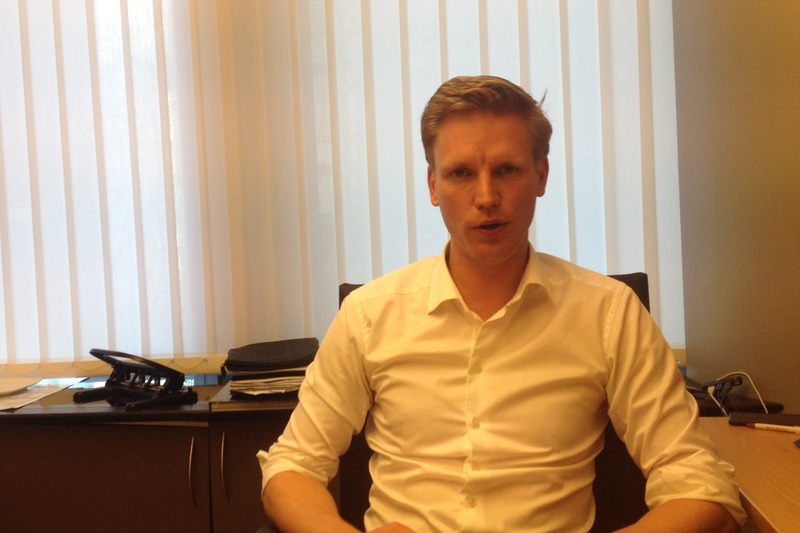 The EU's Common Agricultural Policy should focus on investments to become more competitive in the global market and get less dependent on subsidies, MEP Jan Huitema told EURACTIV.com in an interview. The European Union should change its negotiation tactics regarding trade agreements with third countries and better defend member states, Greek Minister of Agricultural Development Evangelos Apostolou told EURACTIV Greece in an exclusive interview. 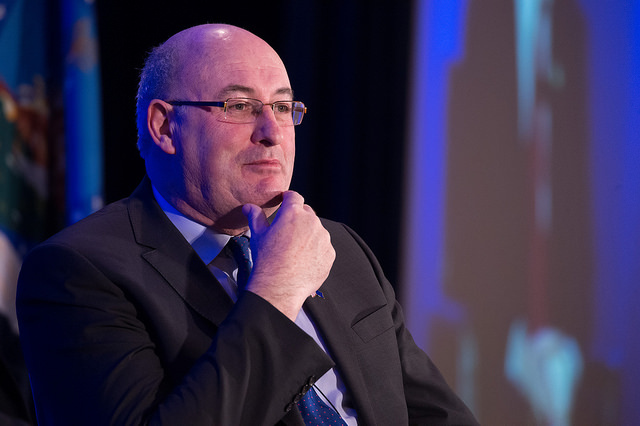 Opening up to new markets in Asia and Africa has helped the EU become a net exporter of agricultural products, Phil Hogan told EURACTIV.com, responding to criticism of trade deals. Ahead of the launch of a study on the added value of EU spending, Bertelsmann Stiftung chairman and chief executive Aart De Geus points at the savings EU member states could achieve if they pooled and distributed resources more efficiently, for example in diplomatic and defence services. Food and beverage companies are lining up against a proposal to extend the EU's sugar quota to 2020, reversing an earlier agreement to phase it out by 2015. A vote in the European Parliament is scheduled later this month. The procurement chief for one of Europe’s biggest food companies tells EURACTIV that extending protections for sugar is bad for consumers, businesses and the environment. Proper crop nutrition and sharing of knowledge and technology between developing and developed countries can help address the food needs of the planet’s growing population, says a top researcher for the Oslo-based fertiliser company Yara. Farmers in Western countries such as France could see their subsidies cut by up to 7% as more money is being channeled to Central and Eastern European states. EU farm Commissioner Dacian Ciolo? spoke to EURACTIV in an exclusive interview ahead of proposals today to reform the EU's Common Agricultural policy for 2014-2020. The debate on reforming the Common Agricultural Policy has so far ignored the need for generational renewal of an endangered profession, warns Joris Baecke of the European Council of Young Farmers (CEJA) in an interview with EURACTIV. 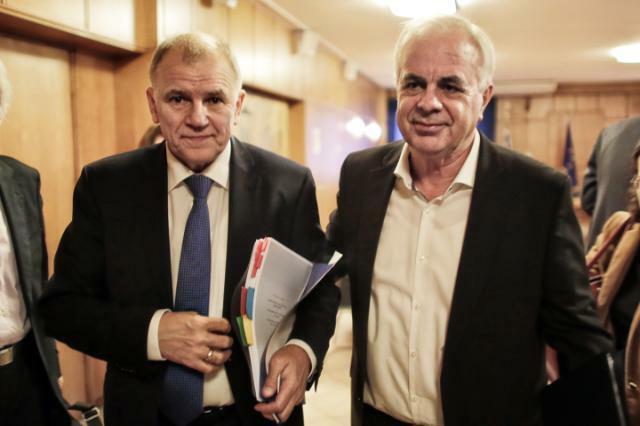 Eastern European countries have waited long enough to get their fair share of the EU's farm budget, said Ivan Fuksa, the Czech agriculture minister, in an interview with EURACTIV.cz. 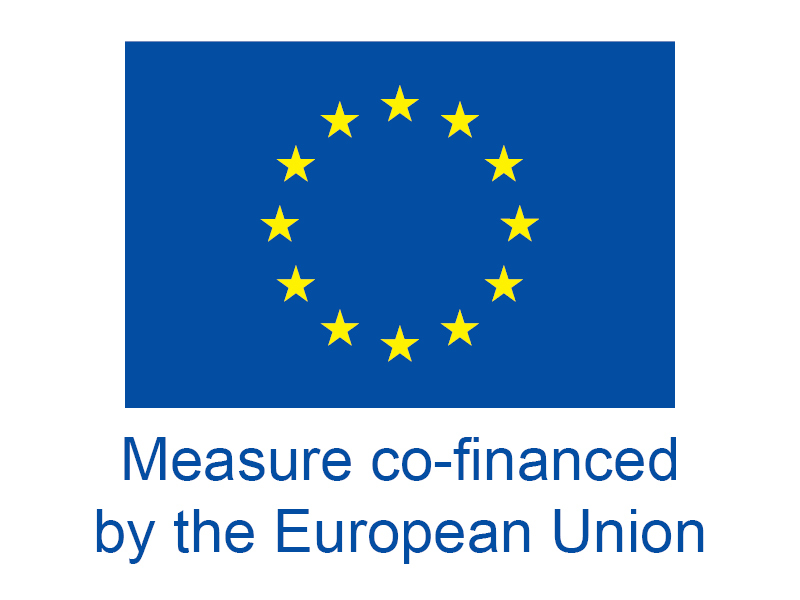 He dismissed European Commission proposals for an additional transition period to even out differences in payments between 'new' and 'old' EU members. The EU's future farm policy should only support active farmers rather than benefiting wealthy landowners such as the UK royal family or Prince Albert of Monaco, according to Pekka Pesonen. The head of EU farmers' lobby Copa-Cogeca spoke to EURACTIV in an exclusive interview. The EU's Common Agricultural Policy should be reformed to allow local farm cooperatives to deliver more sustainable food production, shorter food miles and more economic development in rural areas, Professor Michael Dower told EURACTIV in an interview. Looking to the future, large recipient countries like France will have no choice but to accept a partial re-nationalisation of the Common Agricultural Policy (CAP) or otherwise risk paying hefty hand-outs to Eastern EU farmers, says Jack Thurston, co-founder of an NGO tracking the bloc's farm subsidies. The European Union should resist the temptation to cut support for its common agricultural policy and instead give farmers the right tools to increase food production in Europe, EU Farm Commissioner Mariann Fischer Boel told EURACTIV in an interview. A thorough reform of the Common Agricultural Policy (CAP) is necessary to allow the EU to respond more effectively to rising food prices and internal pressures, according to Ivo Hlavac, the Czech state secretary in charge of agriculture, who spoke to EURACTIV France in an interview. The richest countries need to fulfil their commitmment to raise development aid to 0.7% of their GNP by 2015 or the Millennium Development Goals are doomed to fail, UK Development Minister Gareth Thomas told EURACTIV in an interview.